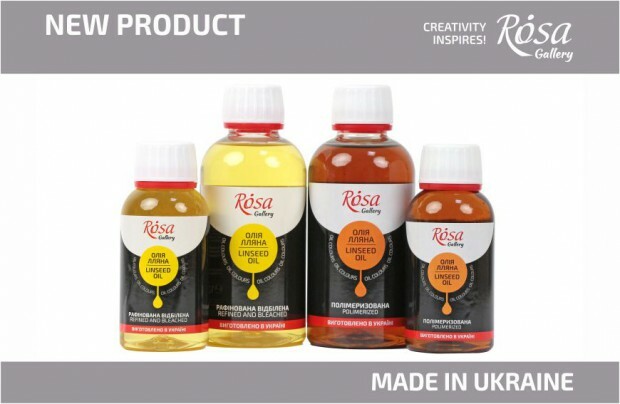 NEW ROSA Studio Gouache Paints — now available in large volumes of 280ml and 500ml. 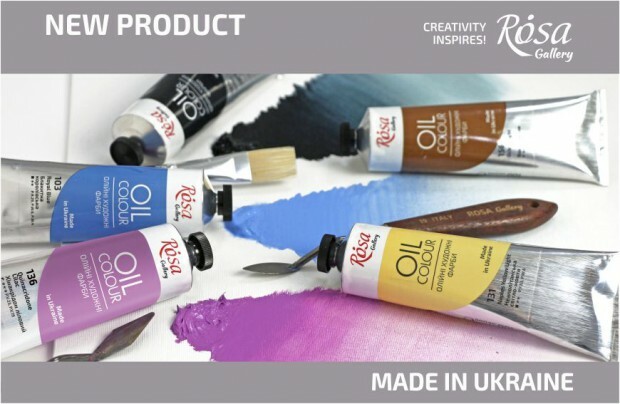 ROSA Studio Gouache Paints are ideal for students, illustrators and a perfect choice for handcrafted and decorative creations. 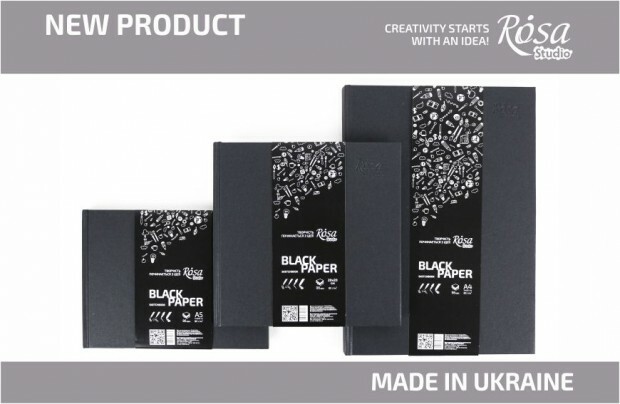 We have 6 basic colours: Titanium White, Yellow Light, Red, Ultramarine, Green Light, Black. 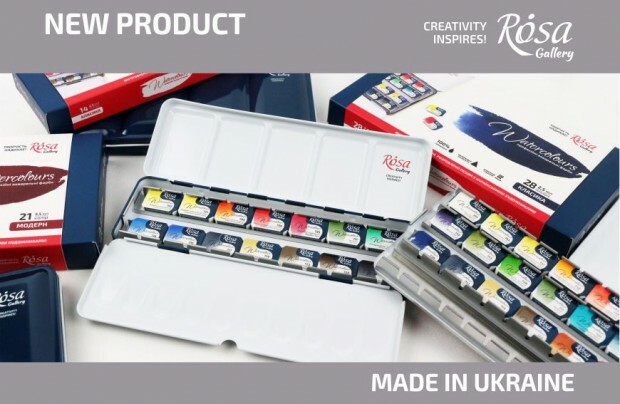 - ROSA Studio Gouache Paints are ideal for students, illustrators and a perfect choice for handcrafted and decorative creations. 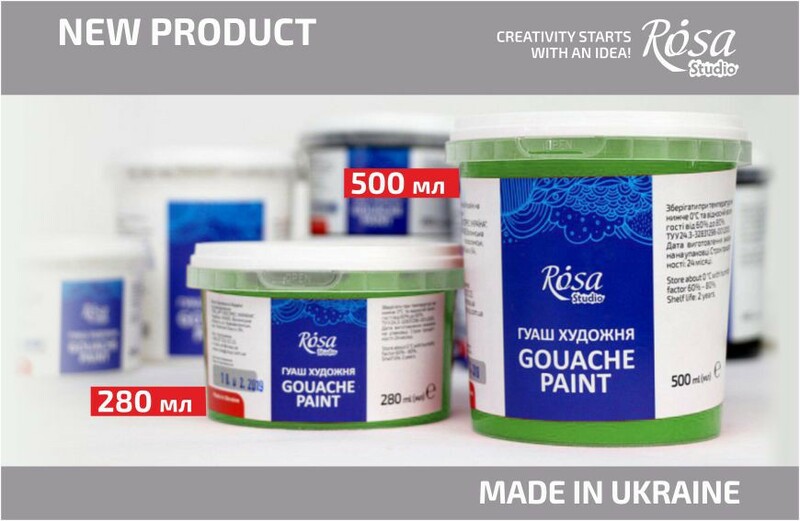 Gouache paints are produced of high-quality pigments on natural plant basis. 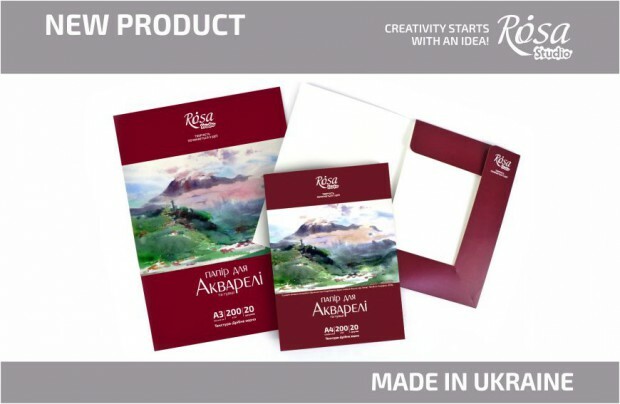 New volumes of artistic gouache ROSA Studio - this is even more opportunities to unleash your creative potential!